A meta-analysis of 53 weight-loss studies spanning over several decades and focusing on 68,000 people found that weight loss have a very low impact – if any. 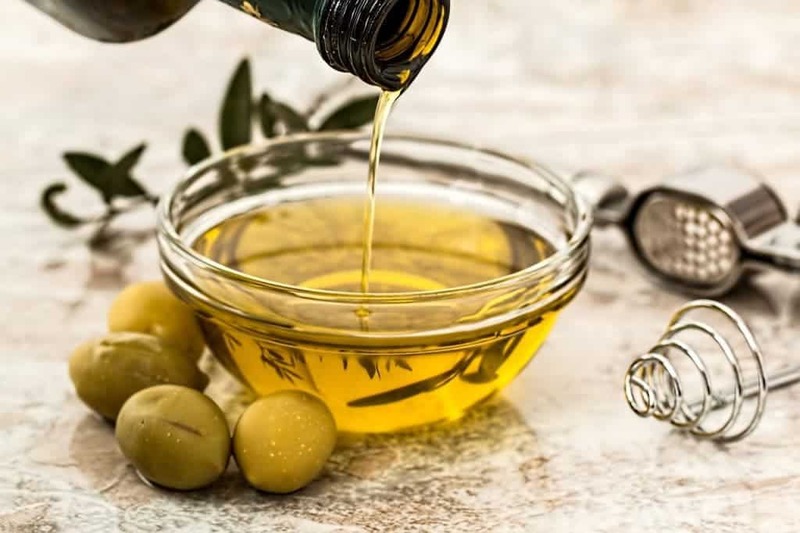 If you don’t want to be fat, you should stop eating fats; it seems to make sense, and that’s what some nutritionists have been telling us for decades, but that’s not really how it works. A year after their diets started, participants in the 53 studies were, on average, only about 5 kilograms (11 pounds) lighter. Sure, it’s something, but it’s not that spectacular. These findings are not exactly a surprise – at least not for some. The advantages of low-fat diets have been questioned for decades, with more and more evidence indicating not only that they’re not that good at helping you lose weight, but that they can also harm you. Comparing the results of different type of diets, low-fat diets fared slightly worse than high-fat low-carb diets. When it comes to losing weight, the net line is the same: you have to burn more calories than you eat. Of course, there are many ways to do this, and losing weight shouldn’t be the only concern – losing weight in a healthy and sustainable way is what people should be aiming for. But most people that go on a diet reach a minimum about 6 months in, and after that, they start relapsing. So does this mean that dieting is useless? No, not really. These are the average values; some people lost a lot of weight, some lost a little weight, and some might have even gotten a few extra pounds. It’s just that dieting isn’t even half of the whole picture. “To say cynically that there’s no diet that’s effective — I don’t think that’s the whole story,” Tobias says. The thing is, nutritionists are beginning to shift away from the idea of calories and nutrients and focusing more on eating patterns. The Mediterranean diet for example, is widely regarded as a very healthy option alternative, and it’s rich in fats and has a lot of sugar – but it’s from fruits and vegetables. Also, no matter how you diet, nothing can replace physical exercise.